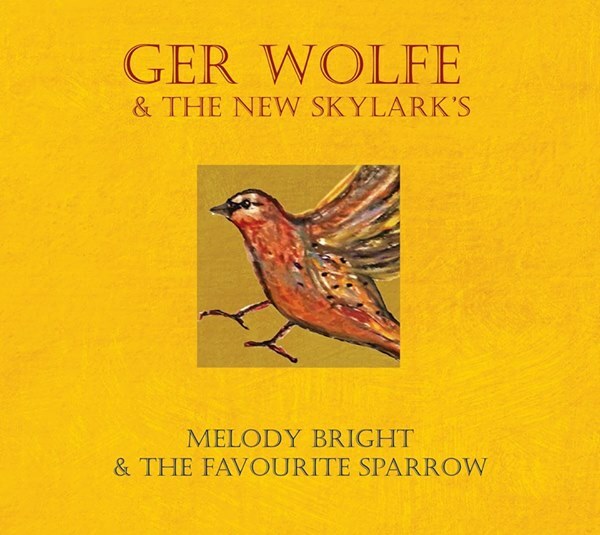 Ger Wolfe & The New Skylarks launch a new CD “Melody Bright & The Favourite Sparrow” chosen- songs from the previous seven CD’s along with the brand new single ‘Love is in the Lost & Found’ at The Cobblestone. On the night Ger joins Martin Leahy on drums and Kevin Murphy on cello (Slow Moving Clouds etc, who’ll also play some of his own work ) and another very special guest – Diarmuid de Bhulf. With songs like ‘The Curra Road’, ‘The Lark of Mayfield’ and, ‘Heaven Paints her Holy Mantle Blue’ don’t miss your chance to hear a great night’s music and banter from the Corkonians abroad. Tickets available on the night at €10 or from the venue, bookings 01-8721799.